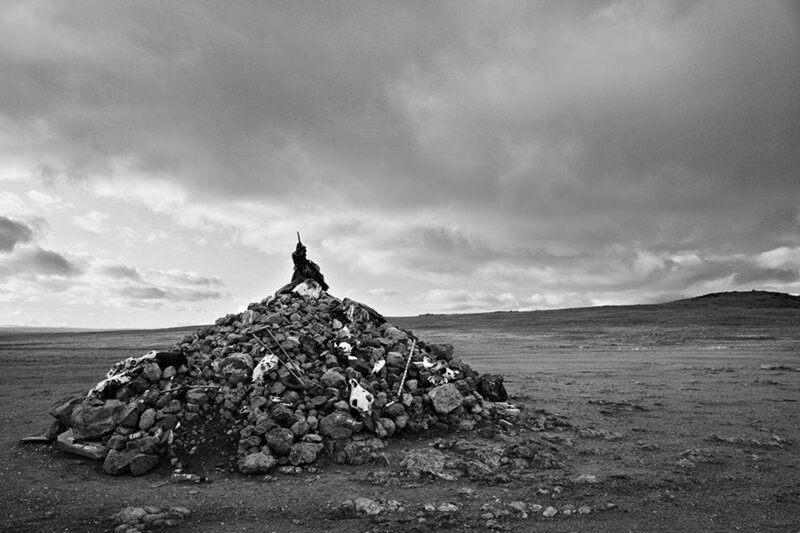 Ovoo are piles of rocks connected to mountains, sky and travelling. On passing an ovoo you should stop and circle it three times. You should also add a rock and leave an offering, such as silk sashes, gifts or even animal sacrifices.